Pops has an affitinty for velour tracksuits and going to the racetrack. 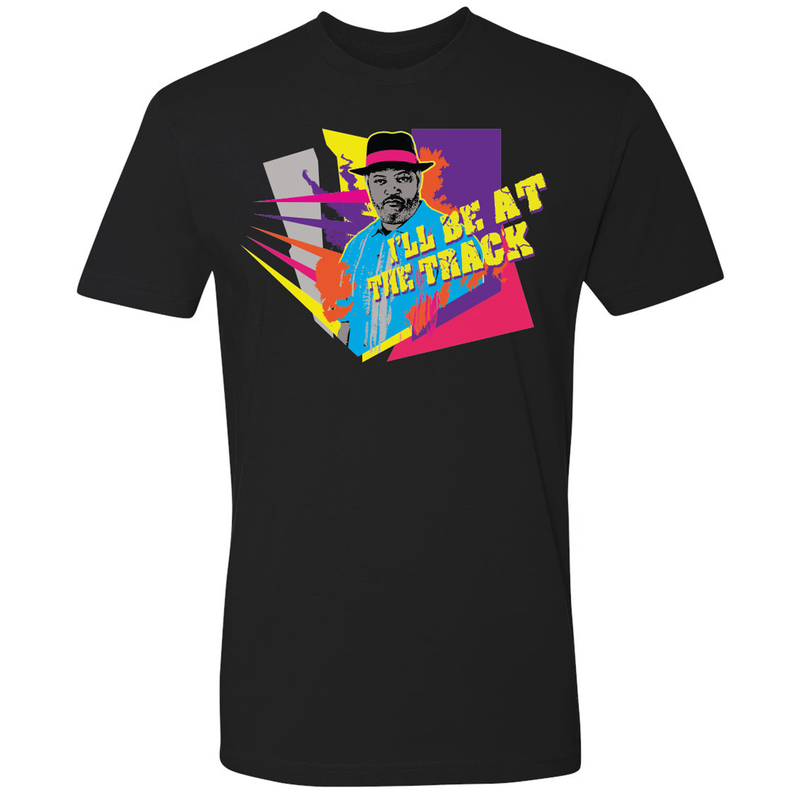 If you're looking for him, he'll be at the track. 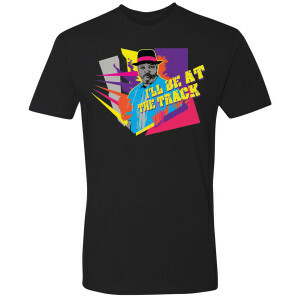 Get the Black-ish Back At The Track T-Shirt, this t-shirt is great for any fan of the show.